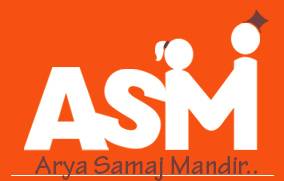 At Arya Samaj Mandir, we solemnize court marriages in Delhi and NCR area under the Special Marriage Act, 1954. 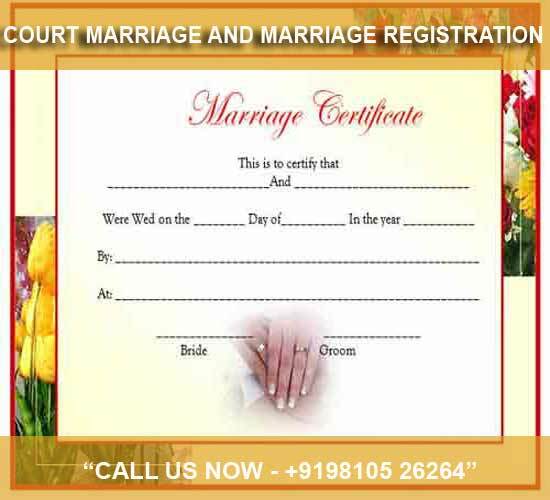 Unlike traditional marriages, parties can directly apply to the Marriage Registrar for court marriage and marriage registration and grant marriage certificate. There should be no subsisting valid marriage of either of the parties with any other person. Bridegroom should be of twenty-one (21) years and bride should be of eighteen (18) years of age. Residential proof (Voter-card / Passport / Ration Card / Driving License / Bank Passbook / Lease Deed / Rent Deed) of marrying persons. Date of birth proof (Municipal Corporation Certificate, Xth or XIIth Examination Certificate, Passport, PAN card) of marrying persons. If any party is divorcee, a certified copy of Decree of Divorce granted by the court is needed. If any party is widow/widower, death certificate of dead spouse is required.